The Penning trap Hamiltonian (hyperbolic oscillator in a homogeneous magnetic field) is considered in the basic three-frequency resonance regime. We describe its non-Lie algebra of symmetries. By perturbing the homogeneous magnetic field, we discover that, for special directions of the perturbation, a secondary hyperbolic resonance appears in the trap. 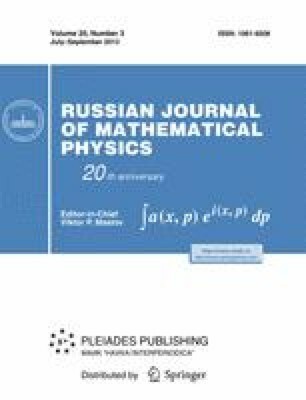 For corresponding secondary resonance algebra, we describe its non-Lie permutation relations and irreducible representations realized by ordinary differential operators. Under an additional (Ioffe) inhomogeneous perturbation of the magnetic field, we derive an effective Hamiltonian over the secondary symmetry algebra. In an irreducible representation, this Hamiltonian is a model second-order differential operator. The spectral asymptotics is derived, and an integral formula for the asymptotic eigenstates of the entire perturbed trap Hamiltonian is obtained via coherent states of the secondary symmetry algebra.